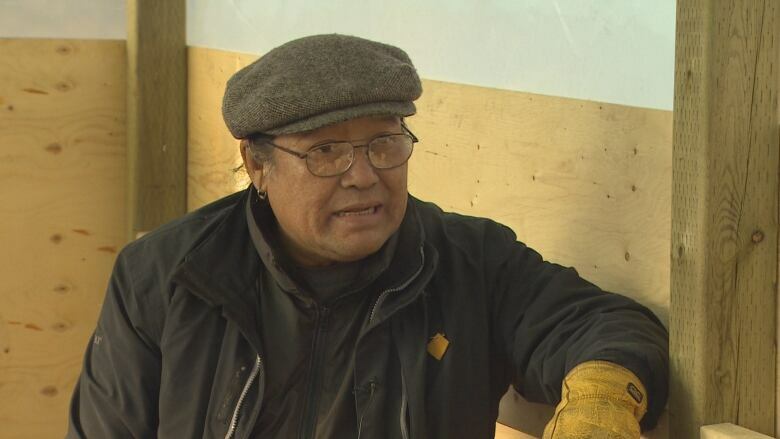 This story is part of CBC North’s series Children of Survivors | Impact of residential schools. This week we’re highlighting the stories of several children of residential school survivors and the effect intergenerational trauma has had on their lives. Thrasher, who is of Inuvialuit and Gwich’in descent, is one of the many children of residential school survivors living in the North. While many have shared their experiences of breaking the cycle of abuse and trauma, not all are success stories. Many, like Thrasher, wind up in the criminal justice system or battling addictions. Thrasher’s name is familiar to some in the N.W.T. for his lengthy criminal record, including convictions for assaults, property crimes and theft. Now, Thrasher says he doesn’t know what to say about the incident. “I spent 18 months in jail and I’m pretty sure that that’s enough time to pay for what I did. I don’t think I need to pay for it anymore,” he said. 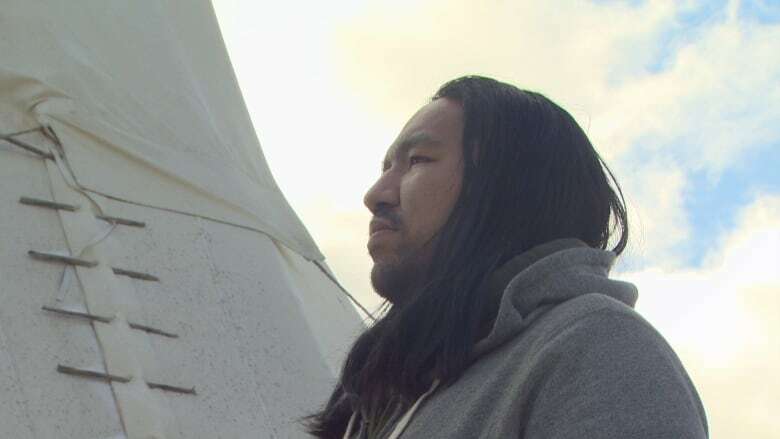 His last conviction was in August 2017, when he was sentenced to 11 months in jail for breaking into a woman’s home, then resisting arrest and threatening an RCMP officer. Fewer people know of Thrasher’s background. A 2017 pre-sentence report indicates he has been impacted by his upbringing in a number of ways. “If you grew up the way I did, and the things that happened to me happened to you, you’d probably be in the same situation as I am,” he said. “Lloyd has experienced a considerable amount of hardship and sadness. He apparently had little in the way of structure, predictability or consistency during his formative years,” reads thepre-sentence report, which was prepared by a probation officer. When he was two years old, Thrasher’s parents split up and he bounced between their homes, those of extended relatives and various social workers. 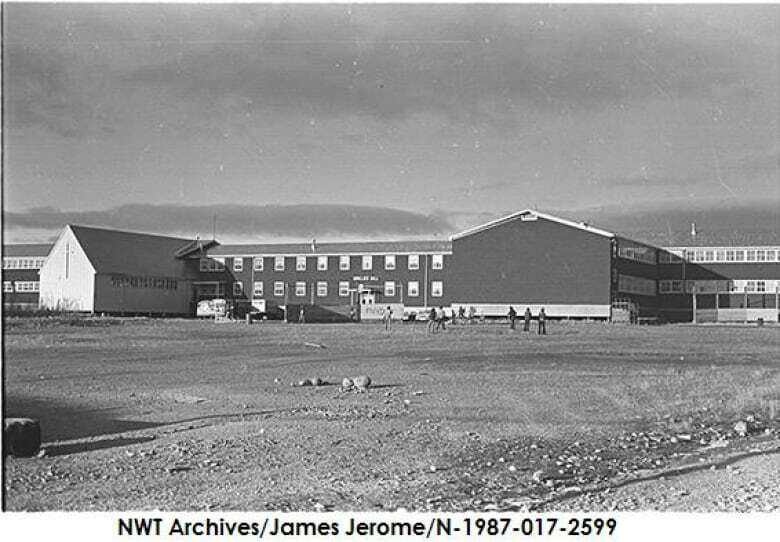 Thrasher’s mother, Mary Louise Thrasher, attended Grollier Hall — a Catholic residential school in Inuvik — as a girl, where Thrasher said she was abused. “[We’d] go out first thing in the morning and stay out all the way, the last light of the night sometimes, and late into the night until the bylaw officer would come and chase us or catch up with us and chase us home,” he recalled. 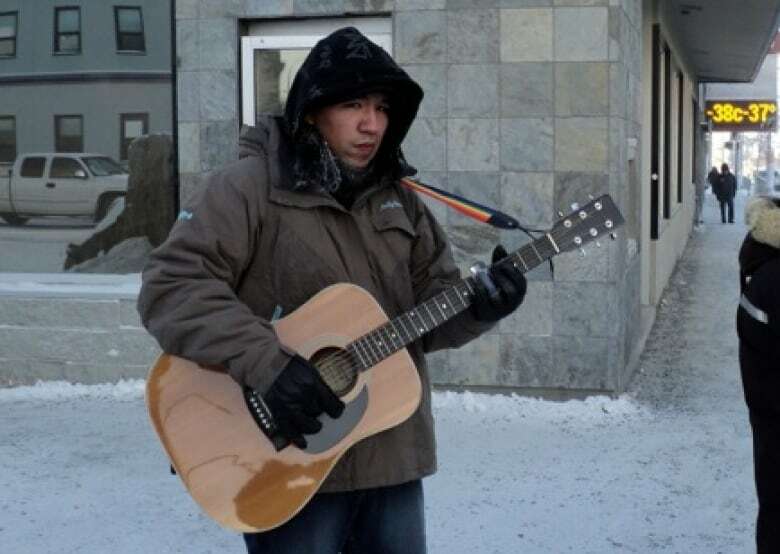 “My intentions are to write and record songs, make entertaining music to inspire a younger generation of Aboriginal kids to pick up an instrument rather than picking up drugs or alcohol,” he said. Research indicates that Thrasher’s experience is not uncommon for children of residential school survivors. She said research has shown if someone’s parent or grandparent attended residential school, they’re at an increased risk for psychological distress, problematic substance use and chronic health conditions. They’re also more likely to have contact with the child welfare system and criminal justice system, both as a victim and a perpetrator. 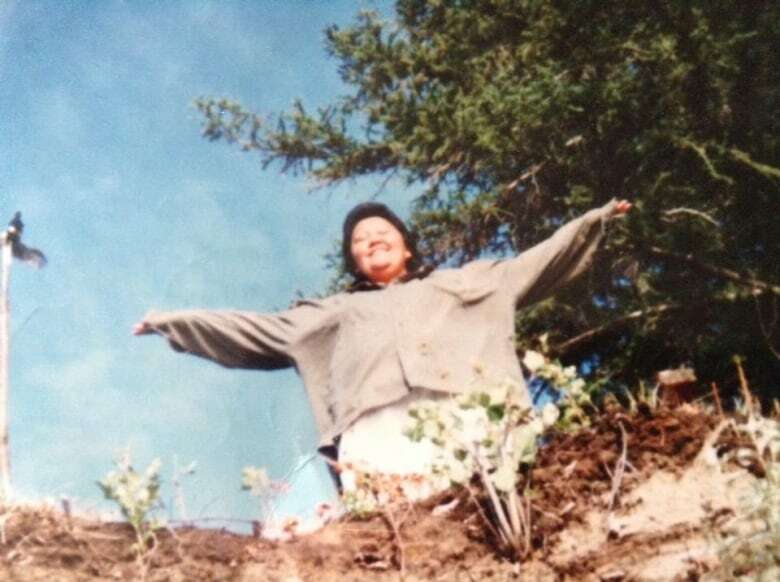 “When we looked at the children of residential school survivors, they were more likely to report being exposed to all types of childhood adversities,” she said, noting survivors were deprived of traditional parenting models. “I think there needs to be other approaches and that we need to realize that we’ve only scratched the surface and that a lot more healing still needs to happen,” she said. It’s not clear where Thrasher is on his healing journey, but there are people who want to see him succeed. He’s also a child of residential school survivors. “Nobody told us right from wrong growing up, nobody told us ‘that’s not the way to be,'” he said. “People need to look at him in a better lens than we have been over the years. Yes he’s got himself into a lot of trouble, but if we support him and guide him and put our trust back in him, maybe things will turn around for him and he’ll give back to the community,” Greenland said. CBC North is hosting a panel discussion on this topic on Nov. 8 in Whitehorse at the Kwanlin Dun Cultural Centre at 7 p.m. It is open to the public and will be streamed live on CBC Yukon’s Facebook page.